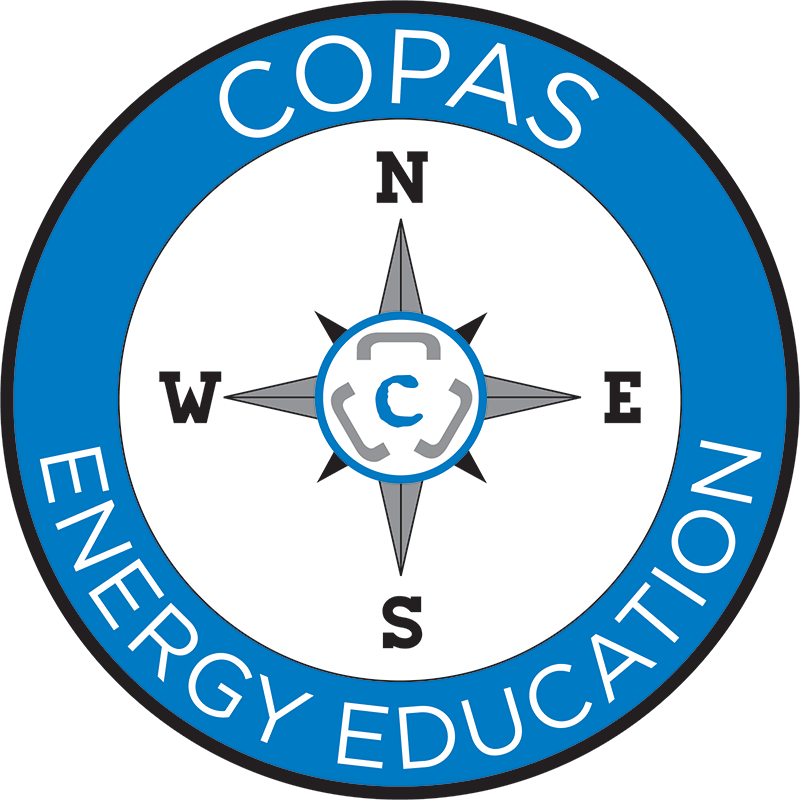 The Accredited Petroleum Accountant® certification program is responsible for accrediting accountants within the oil and gas industry, as overseen by the COPAS Board of Examiners. The APA® Certification is a unique credential among other accounting certifications. While the Petroleum Accountant needs the basic concepts and understanding of all accounting matters, the petroleum industry operates under unique guidelines and principles. In preparing for and earning the APA® credential, the accountant will be exposed to all facets of the petroleum industry and achieve or exceed the knowledge required for competent practice as a petroleum accountant. The APA® certified professional is equipped with knowledge and understanding of the industry and petroleum accounting sufficient to excel in job performance and provide a heightened level of accuracy and ethics in performance of tasks. The APA® designation should be a required element for employee selection, promotion, and retention in the petroleum industry. Start today and get your career on track! All information regarding the APA® certification program can be found in the APA® Certification Candidate Handbook. This guidebook provides information on eligibility requirements, resource materials, costs and responsibilities. The examination will be offered during five testing windows each year in the months of March, May, July, September and November. Exams will only be available during these specific testing windows. Testing sites will be available through our vendor’s testing centers nationwide and internationally. Applications for each testing window will be posted on our website about three months prior to the start of each window. A Practice Exam is also available to Candidates or potential Candidates seeking the APA® Credential as an opportunity to experience online testing and become familiar with the type of content that may be seen on the actual Certification Exam. The Practice Exam is available for $75 through Castle Worldwide, Inc., our testing service provider. If you have questions, please contact the APA® Administrator at (303)300-1131 or APAAdministrator@copas.org.